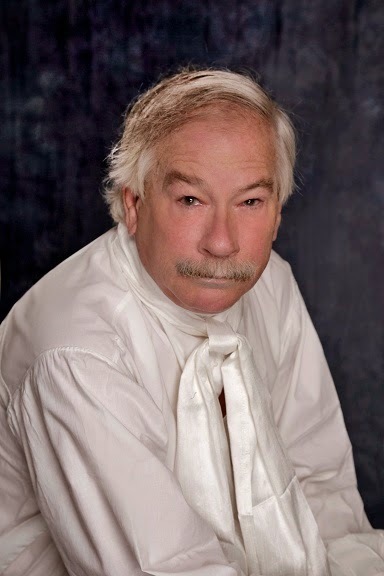 It's my pleasure to welcome Lindsay Downs to the salon today, with an insight into the business of writing his latest novel, La Contessa and the Marquis. An extract follows! 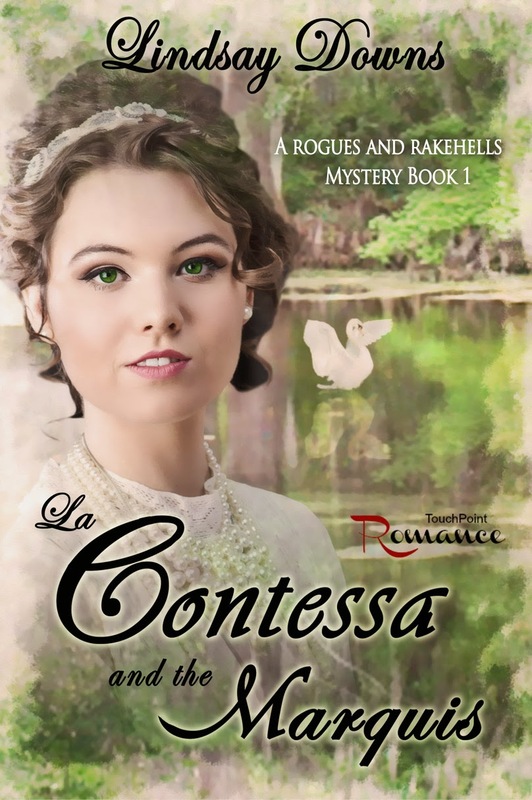 La Contessa and The Marquis has to be one of the most interesting and unique regency cozy mysteries I’ve ever written. Normally, I will come up with the book title and storyline then add in the characters as needed. With this book it didn’t quite work that way. One day last spring (2014) I was at the drive-up at my local Starbucks and noticed the barista’s name-Bianca. As I’m always looking for interesting names for the characters in my books I thought it would make an interesting name for my heroine. The only problem, it was Italian so how could I fit it into a regency book. Not to mention I had no idea for a storyline or even a title. For the next month or so I sat on the name while I mulled over story ideas in my mind, which can be a challenge being a man. I was also writing a regency suspense at this time also. As that book came to a close I was able to devote more energy to this one. I wanted the heroine to be the wife of an Italian peer so I needed to research that and decide on what rank she’d have. Finally settling on contessa I then need a reason for her to be in England, or was it a return after several years. Being a cozy mystery, as you know the murder never takes place on the page but in the background, I needed to decide who died. Not to mention, ‘who done it’ and why. With those problems resolved I then needed to come up with the hero. I went with the eldest son of a duke who you never meet. I wanted him to be a rakehell, thus the series name Rogues and Rakehells Mystery. To make him more interesting his godmother was not only a Grand Dame but was so fierce she could make Prinny quake in fear if they met. With three of my characters defined, as much as a panster can do, I dived headlong into writing the book. A little over two months later I submitted it to my dear friend Opal at TouchPoint Romance, an imprint of TouchPoint Publisher. Within three weeks I was contracted for this book. La Contessa and The Marquis is only available on all the Amazon sites and is in their Select program. I’ve been an avid reader ever since I was old enough to hold a red leather bound first edition copy of Sir Walter Scott’s The Lady of the Lake in my lap. Written content of this post copyright © Lindsay Downs, 2015. Thank you so very much for featuring my newest release in a brand new series.